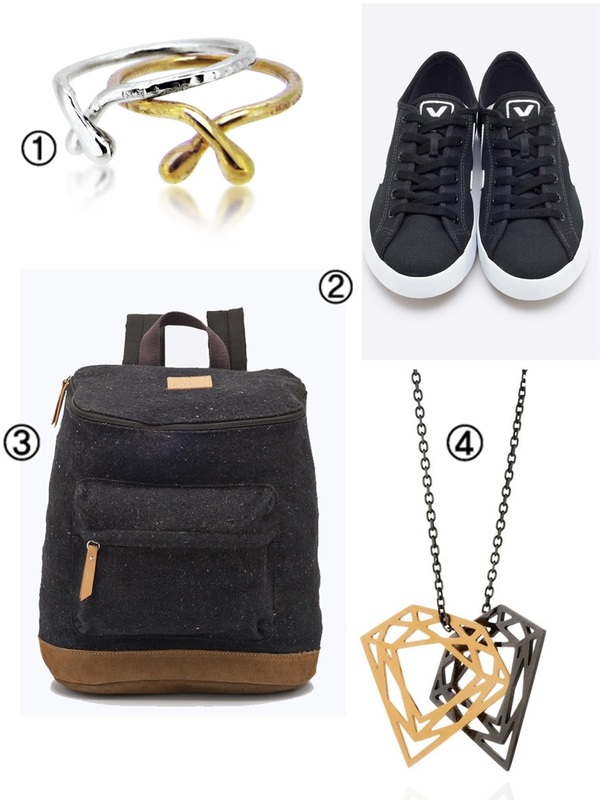 Autumn Accessories: Black and Gold with Shop Formula. What girl doesn't like to treat herself to a new ring or necklace every so often ah? and with Autumn now upon us, well why not spoil yourself and update your wardrobe with a couple of new accessories, so when Shop Formula invited me to their affiliate program, well I could't help but take a little look around and create a little wish list of my own.